Durowaa Agyeman-Mensah, a Kennedy-Lugar Youth Exchange and Study (YES) Abroad participant, has been named November’s American Abroad Student of the Month. 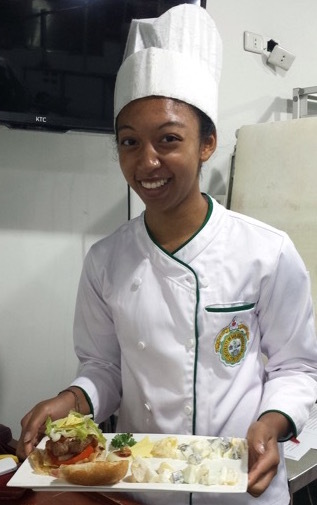 Durowaa is spending the academic year as an exchange student in Talisay, Philippines. Durowaa has enthusiastically connected with those around her through her passions for education, the well-being of the youth community, the arts, and her willingness to embrace a new culture while sharing her own. Durowaa has a true spirit of thoughtful service and has demonstrated that spirit in several ways within her new community. She has participated in food drive programs, is an active member of her host school’s outreach service, and has participated in several social work activities, such as volunteering at a rehabilitation center and working with members of her school’s English program. Durowaa also enjoys the arts, and has shared that enjoyment with her new friends in the Philippines. She participates in her school’s theatre class, and took the initiative to invite children she met during her food outreach work to attend a performance. She also plays the piano and performed a solo during her host brother’s wedding. 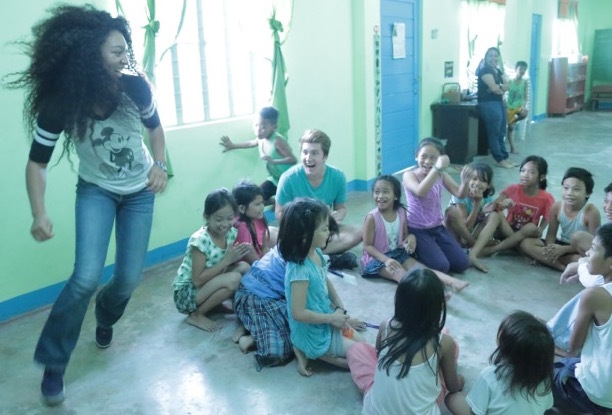 While in Talisay, Durowaa has embraced the mission of the YES program and facilitated an exchange of culture between her community in the U.S. and her new community in the Philippines. Durowaa gave a virtual presentation to her class in the U.S., and shared some of her culture by giving classroom presentations about the U.S. to her Filipino peers and showing her host family how to cook an American meal.